©2000-2018 DeadMalls.com unless otherwise noted, All Rights Reserved. 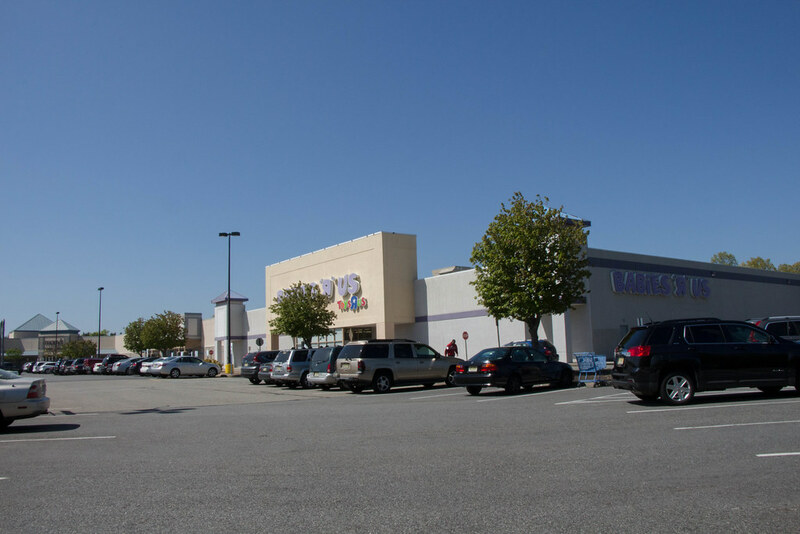 The Mall at Fashion Plaza opened in the late 1980s on Route 1 in North Brunswick, NJ. It was an enclosed mall with room for 55 stores, although it opened with only about 30 stores leasing, which would be the maximum it would ever hold. The mall replaced an old drive in movie theatre and motor vehicle inspection station. 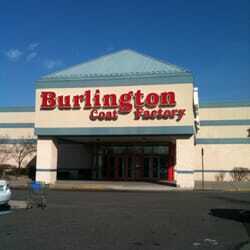 Despite intending to be a fashion centered mall, it had no major anchors, the Burlington Coat Factory being the largest store. I visited shortly after the grand opening. It was nice but less than spectacular due to the large number of vacant spots. I was hoping that after a while there would be more tenants to make the trip worthwhile. However the empty stores bred more empty stores. Tenants could not pay their rent and vacancy got worse and worse over the next couple of years. I went once around 1990 out of sick curiosity. 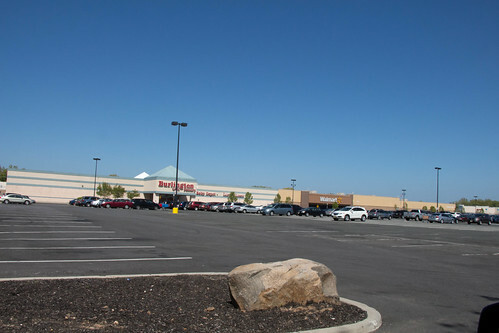 While Burlington Coat Factory, with its outside entrance, was still open, the mall itself was almost completely empty. One end with no stores at all was an ad hoc home to a few young boys floor hockey game. 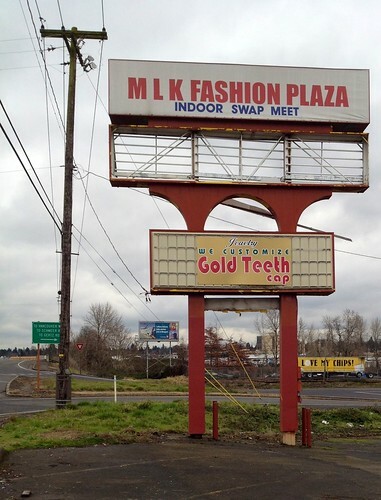 The other end of the mall would eventually house the five remaining stores, including a bikini shop, a Radio Shack, and a low quality food stand. This was a truly bizarre sight in the rapidly developing Middlesex County's Route 1 corridor. Mall ownership changed hands several times. 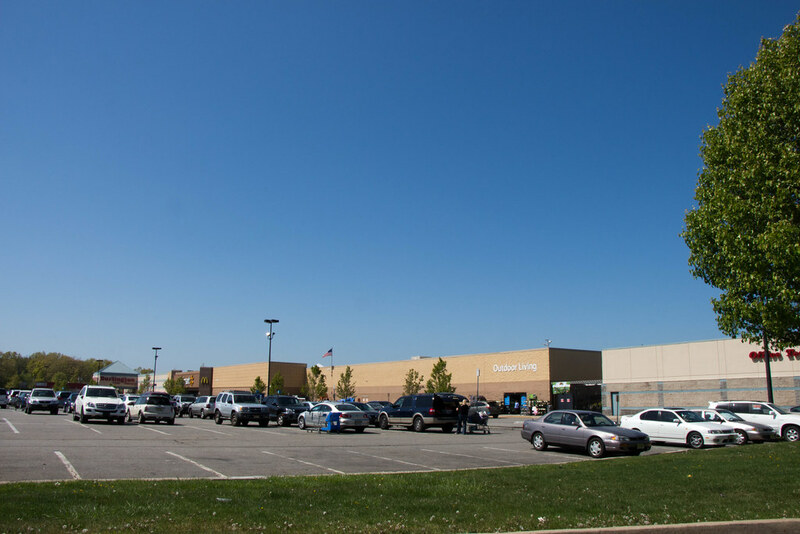 In the mid 1990s they finally closed the few remaining stores (other than Burlington) to make room for a Wal-Mart, Office Depot, Kids R Us, and Macys Furniture Clearance Center. The building was kept intact but internally was gutted and expanded as needed for the new stores, none of which were connected to each other, all having their own entrances. The Wal-Mart has unfortunately been successful ever since.